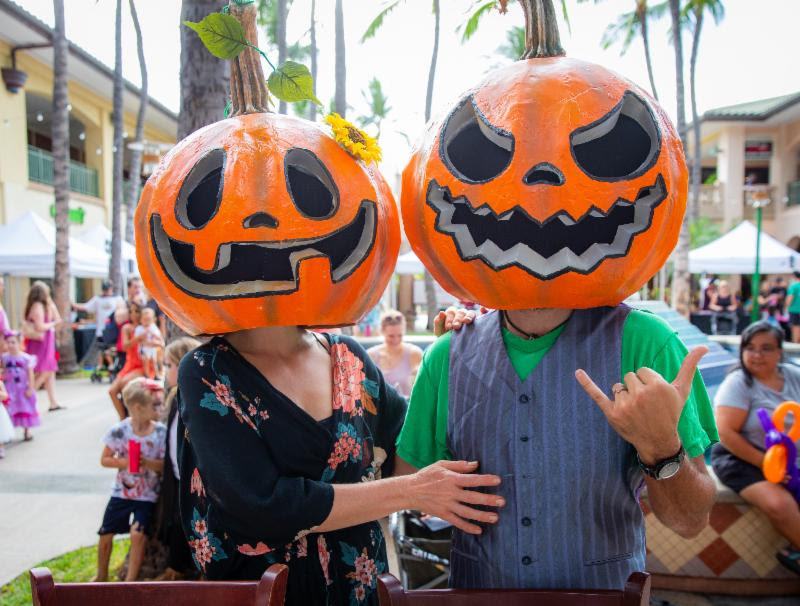 The Shops at Wailea held its 2nd Annual Keiki Halloween at The Shops event on Sunday, Oct. 28, 2018. 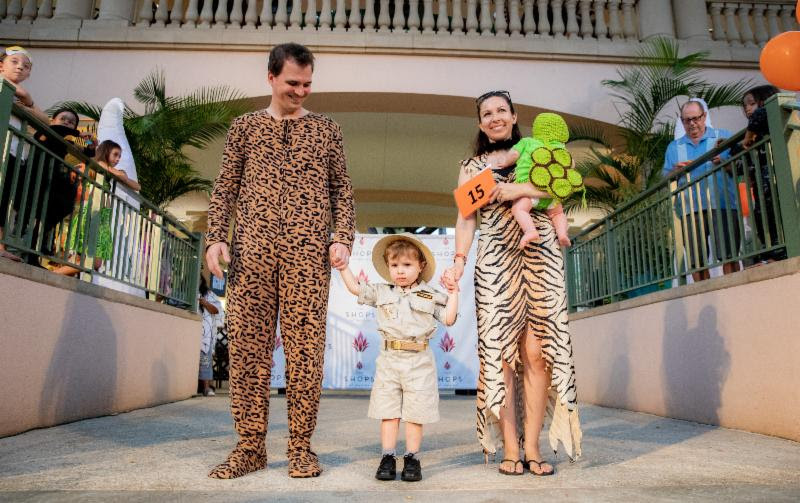 Families, their children, and their beloved pets participated in a fun-filled costume contest for prizes. Following the contest, superheroes and princesses alike strolled the shopping center filling their buckets with treats from participating tenants. 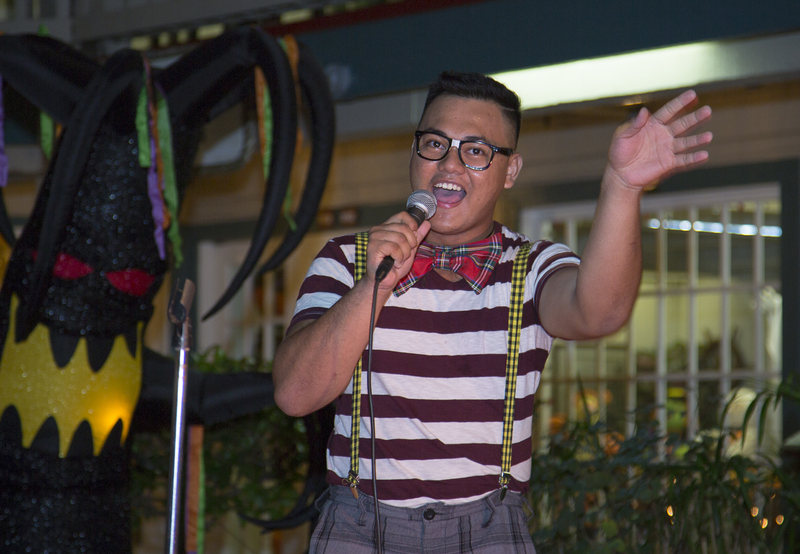 Approximately 700 people attended the event which was held at the Main Fountain Courtyard. 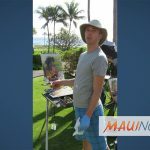 Visitors enjoyed face painting by Cirque Jolie, cotton candy by Grandpa Joe’s Candy Company, music, keiki coloring stations and more. 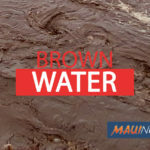 On-air personality Sista Val of KPOA 93.5 FM was the emcee and the judges who arrived in costume included Kiaora Bohlool of Maui Now, Nicole Shipman of Maui Family Magazine and Michael Haynes of Maui Nō Ka ʻOi Magazine. The highlight of the event was the costume contest. 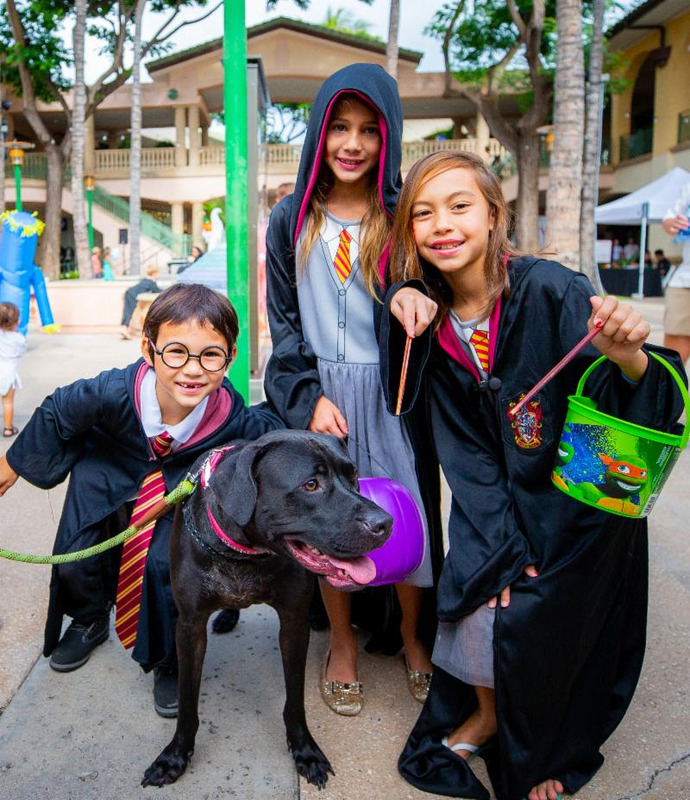 More than 160 people registered for categories that included: pets; keiki 0-2 years old; keiki 3-5 years old; keiki 6-10 years old; and an ʻohana (family) category. Gift baskets were given to every winner. Each category had a 1st, 2nd and 3rd place winner, and the overall grand prize winner was Kamya Briggs, 5 years old, dressed as a Black Widow Spider. 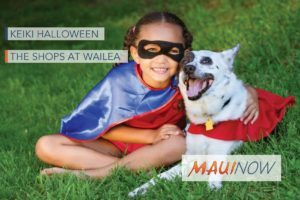 Keiki Halloween at The Shops is a complimentary signature event designed for the Maui community and visitors. 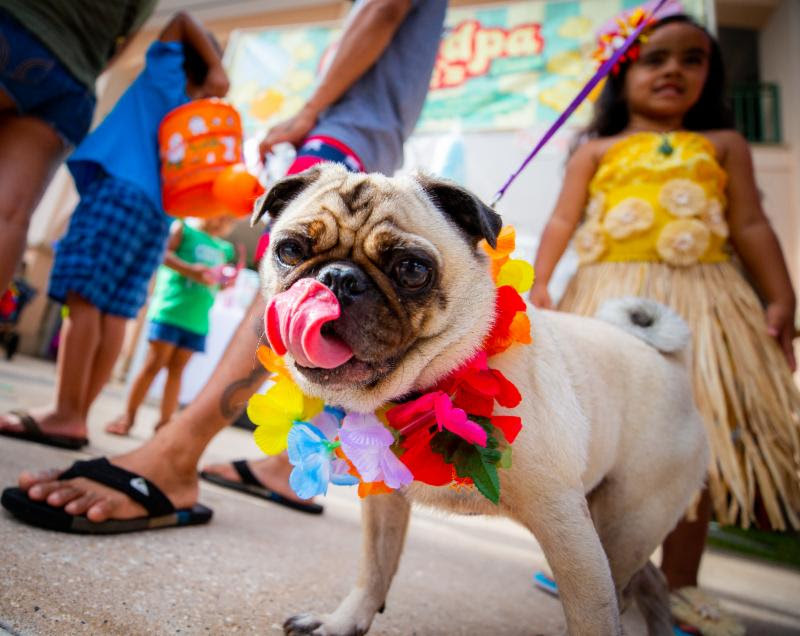 The Shops at Wailea Hosts 2nd Annual Keiki & Pet Costume Contest. 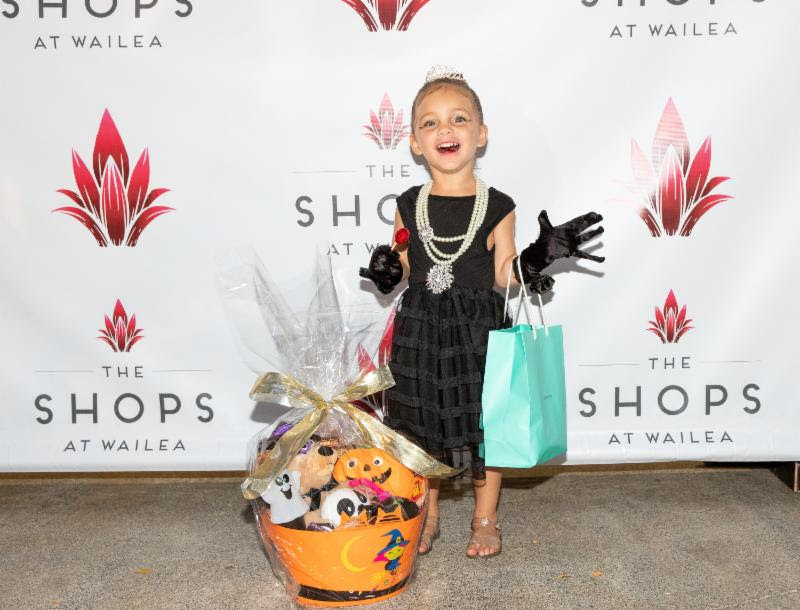 The overall grand prize winner was Kamya Briggs, 5 years old, dressed as a Black Widow Spider.